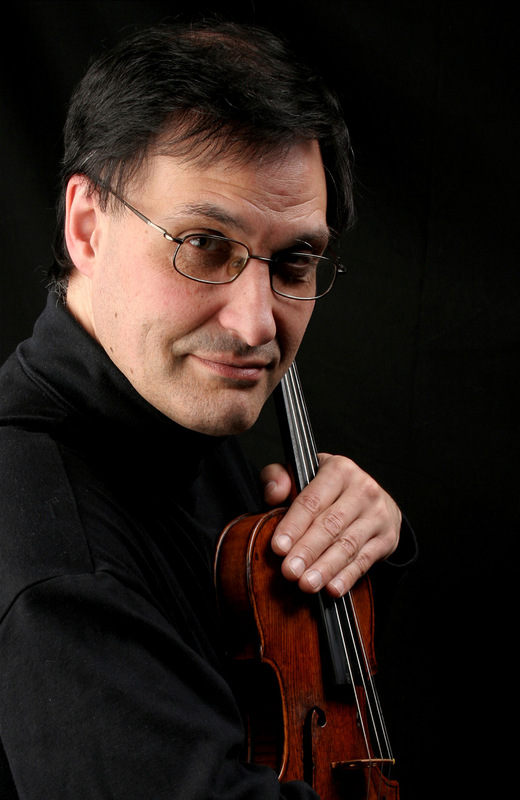 Today we remember our wonderful colleague David Angel who we lost 2 years ago to the day. 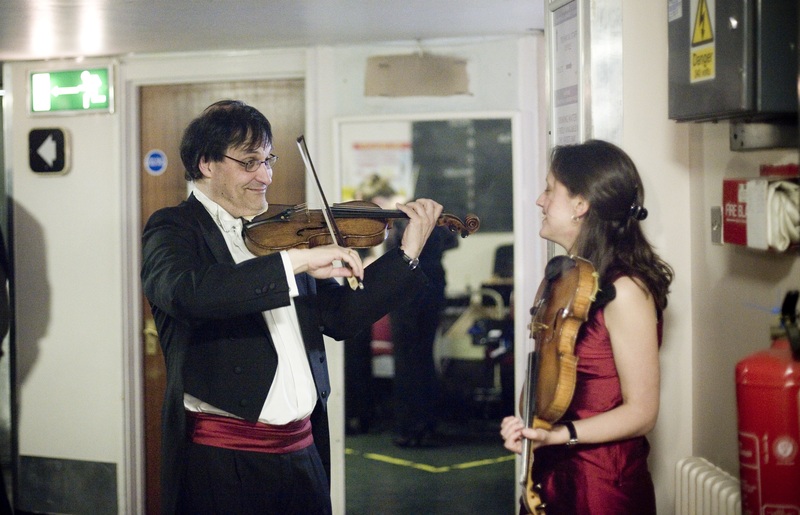 David was co-principal 2nd violinist with the LMP for 22 years. Not a concert, rehearsal or education project goes by where we don’t miss him, or remember his profound musical knowledge, his excellent, generous and caring personality, or his knack for an accurate and entertaining impersonation. Always missed, but forever present in our music and hearts.